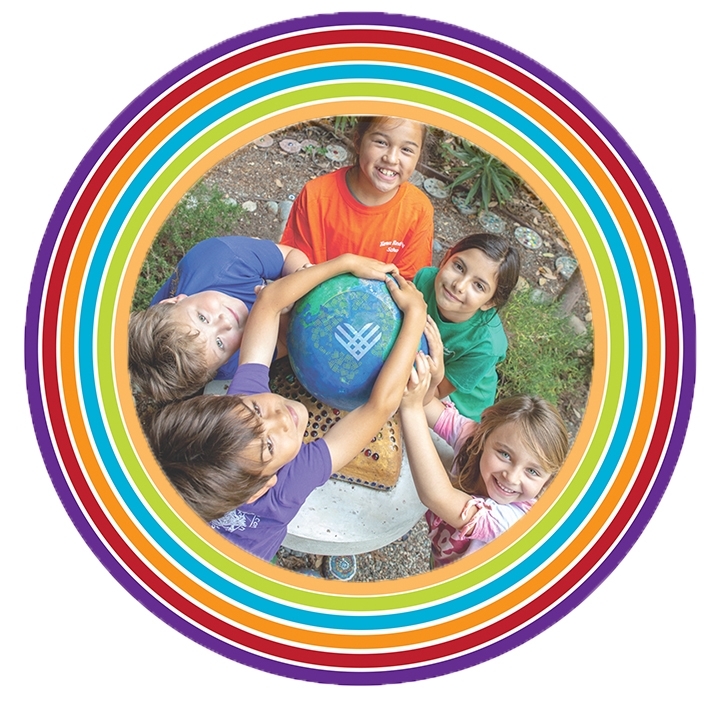 This is a global giving event that engages millions of non-profit organizations like Tara Redwood School. 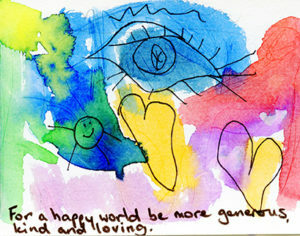 It provides an opportunity to fundraise for a cause that’s Important to their hearts. 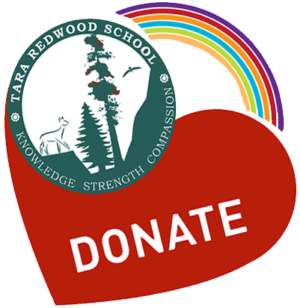 It is Tara Redwood School’s goal to expand its Santa Cruz Redwood Campus by building classrooms for our K-5th grade students near its current preschool location.